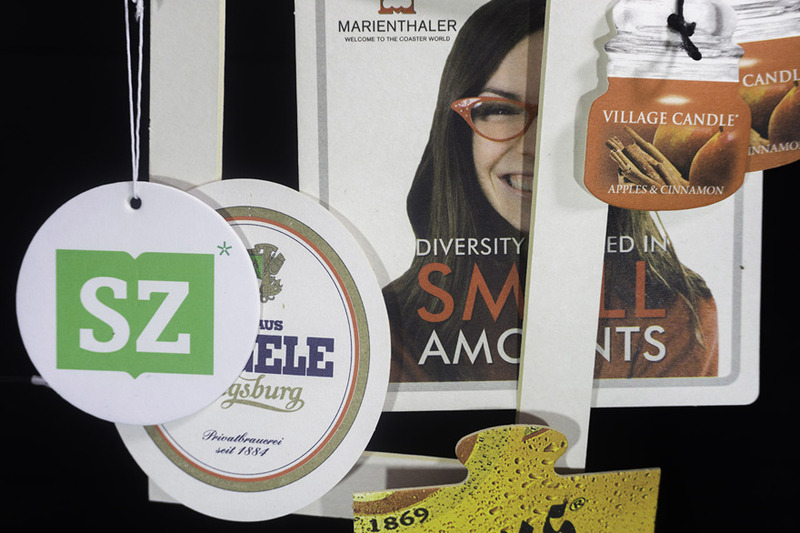 Our Bleached Beermat Board is the perfect material for printing beer mats (coasters) and much more. Our board's bleached cellulose liner gives you optimal printability. Absorbency, which is vital, is guaranteed by the groundwood pulp used in the middle layer also giving the board its desirable low weight. Do you want your product to have a more rustic look? Then, our Rustikal Beermat Board is the answer. It has the natura! appearance that you might be seeking and this quality gives you an even lower weight and even higher bulk. characteristics and absorbency as well as allowing scent to be added.